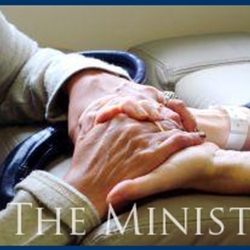 The Minister’s Crisis Fund is one avenue through which the Evangelical Covenant Church is able to support those in ministry during times of crisis or need. The Department of the Ordered Ministry administers these funds to provide help such as basic economic necessities to heath care to various forms of restorative treatment for marriages and families. Your gift will make a real and lasting difference to our clergy community.